This 10 Message Audio Series reveals what the New Covenant has provided and what you’ve ALREADY inherited through Jesus Finished Work. It also exposes and corrects the traditions and doctrines of men and the many misunderstandings surrounding the subject of prayer. 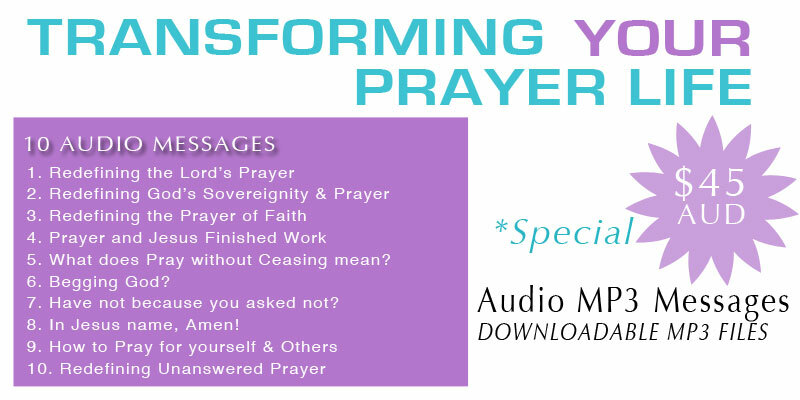 This dynamic series will totally transform your prayer life! Redefining the Lord’s Prayer – Discover your New Covenant and how Jesus has already fulfilled every part of this prayer! Redefining the Prayer of Faith – Discover the simple meaning of faith and how Faith doesn’t move God but positions you to receive everything Jesus freely provided for you through your God-given authority! 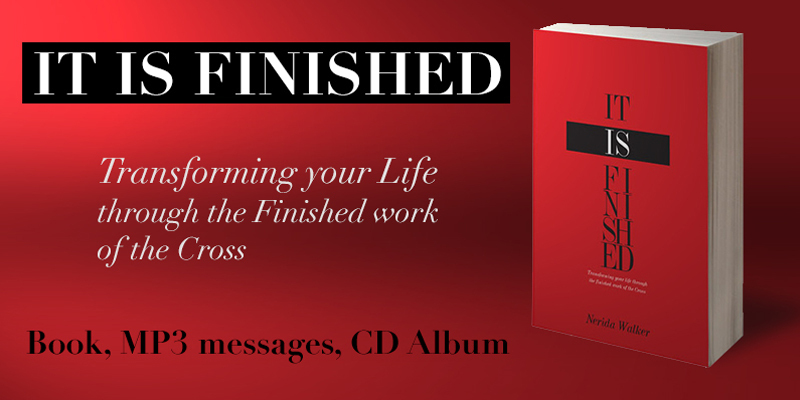 Prayer and Jesus finished work – Understanding what Jesus has already freely provided will transform your Prayer Life! What does Pray without Ceasing Mean? Nerida rightly divides New Covenant Scriptures on prayer. Begging God? Shaun rightly divides 2 parables on Prayer to reveal how we don’t need to keep begging God to answer our prayers. You have not because you asked not? Nerida rightly divides 3 Scriptures in James on prayer. In Jesus name, Amen! Many of us conclude our prayers with this statement but when you understand what they both mean it will set you free in your prayer life! How to pray for yourself and others. If Jesus has already answered every prayer on the Cross then how do you now pray for yourself or for others? Redefining Unanswered Prayer. This message concludes this series and will help you to understand God’s goodness and how to see His power released in your life! Before Jesus left this earth, He revealed that we would not be left on earth as orphans because He was going to send the Holy Spirit in His place to teach us all things, reveal Jesus and His finished work to us, and lead us into victory. 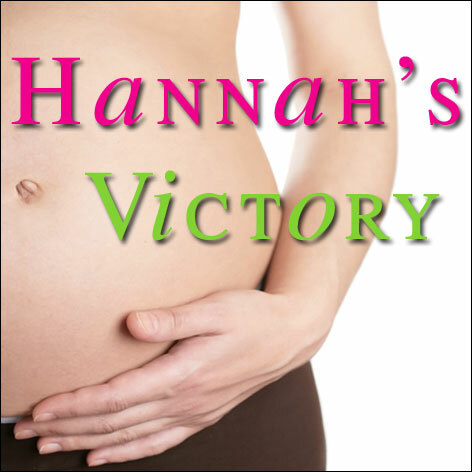 In this insightful message you will discover different ways how you can recognise God’s voice. You will also learn some practical ways on how you can grow in this area so that you will not only hear God’s voice but you will also know how to be led by Him in every area of life! *To watch a 22min exert of this 104 minute message on YouTube Click Here. This Message is also available as a 4 Audio Message Album. For more information Click Here. Discover some of the different ways how you can experience God’s healing power in your life. 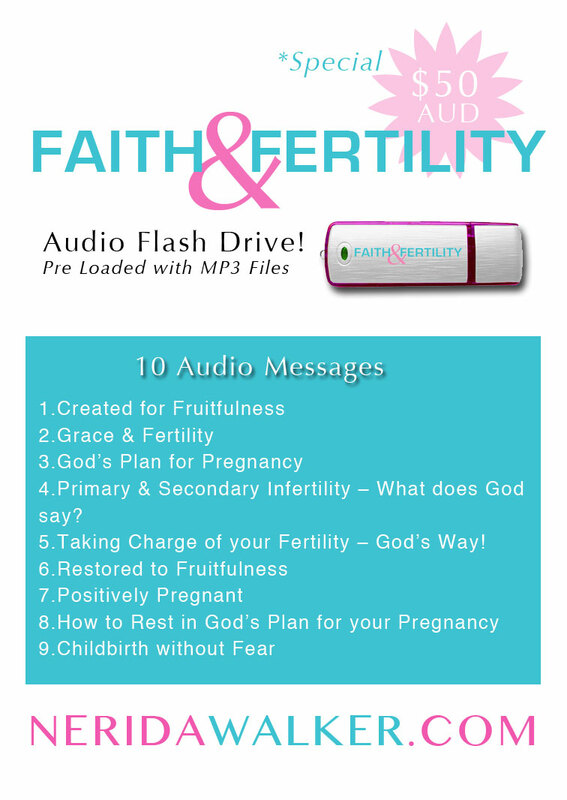 New Audio Message Download Now Available! Do you struggle each month when your menstrual cycle begins? Do you feel trapped in your natural circumstances? In this insightful message you will learn some simple yet powerful ways on how to strengthen yourself in the Lord. NERIDAWALKER.COM – Strengthen Yourself in the Lord. 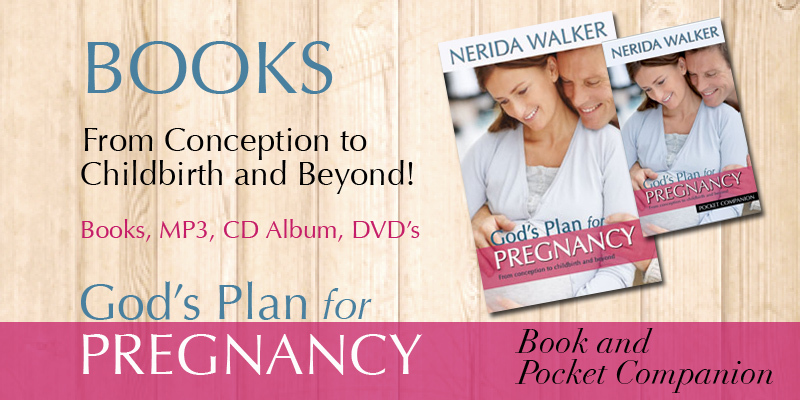 We have a great range of powerful Resources to help you in your journey. Visit our NEW Shop for more information!